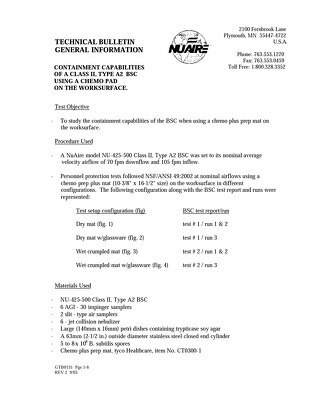 NuAire manufactures and provides products that are used in Health Care Facilities (HCF’s). 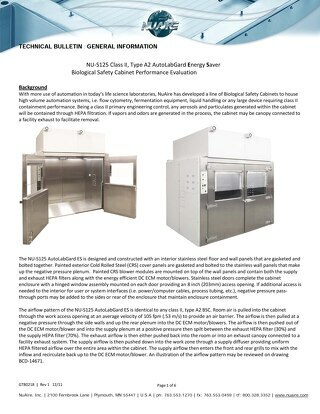 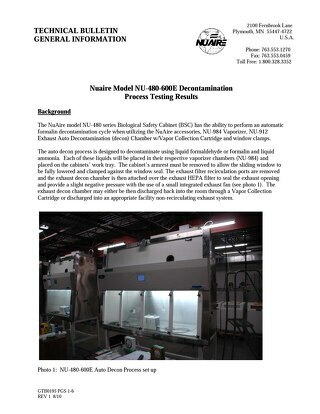 Typical applications are Biosafety Cabinets (BSC’s) in pharmacies and diagnostic/pathology rooms. 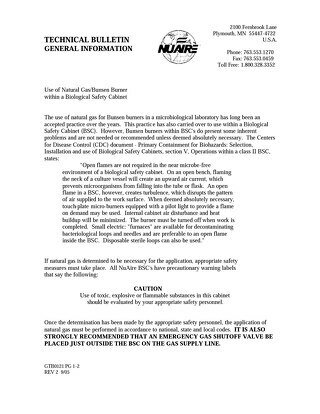 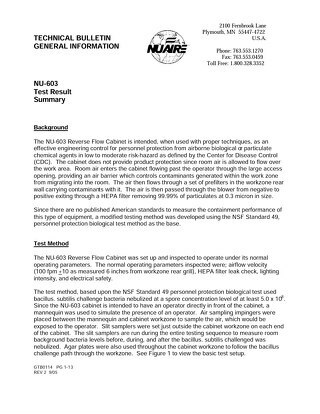 To assure customers that NuAire products are safe, they are evaluated and listed by Underwriters Laboratory (UL) for electrical and mechanical safety. 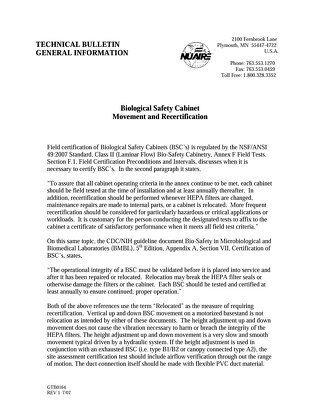 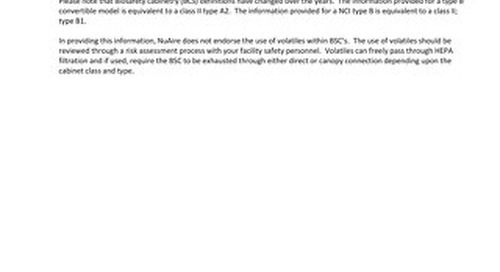 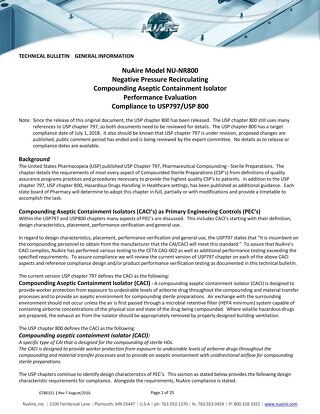 However, some HCF personnel are misinterpreting the NFPA 99:2015 code for testing requirements of non-patient care equipment. 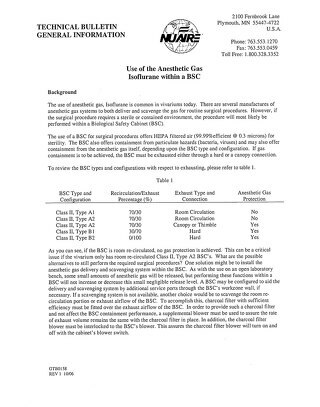 Specifically, they are conducting an electrical leakage test and applying the patient care room requirements to a non-patient care application. 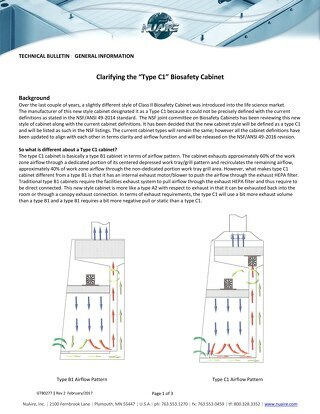 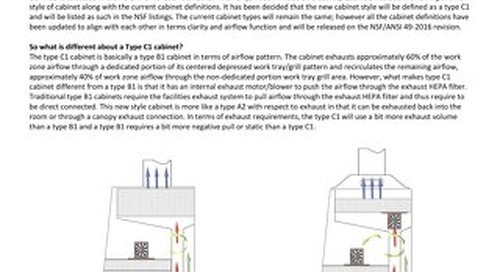 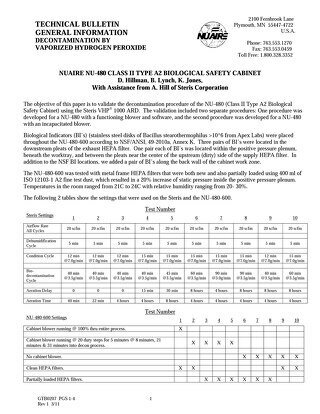 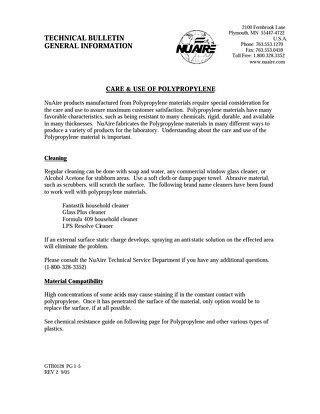 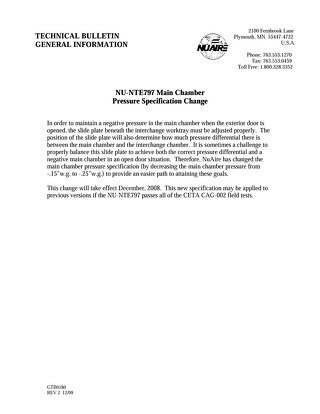 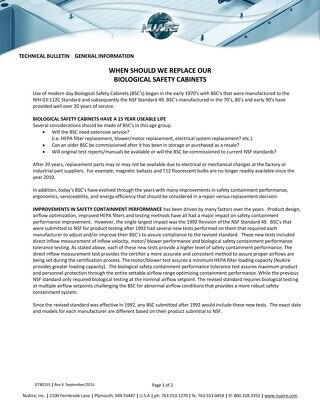 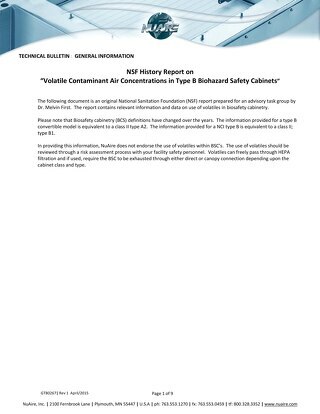 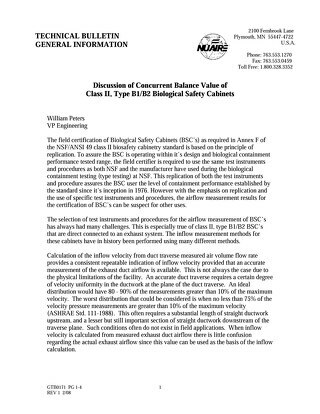 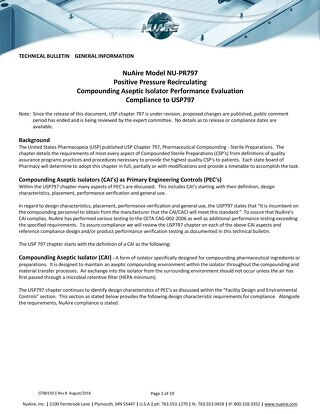 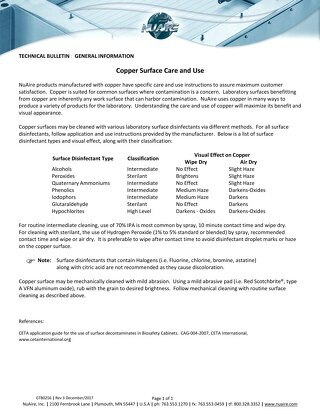 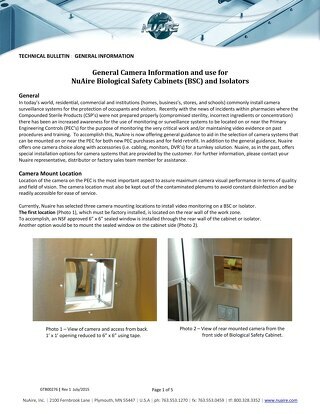 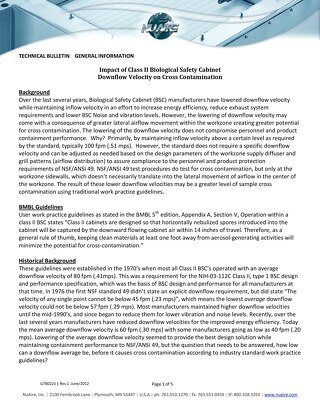 This technical bulletin is intended review both UL and NFPA requirements and clarify the requirements for non-patient care equipment.